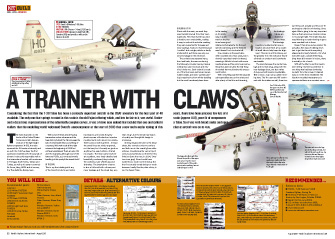 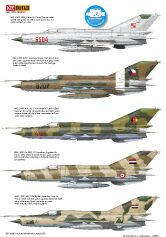 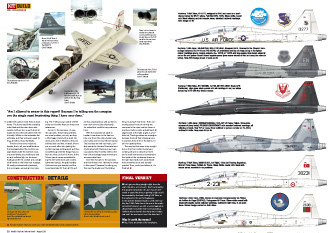 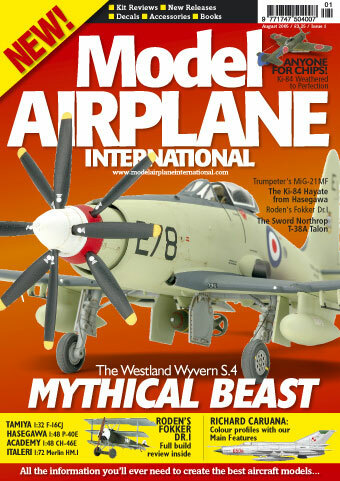 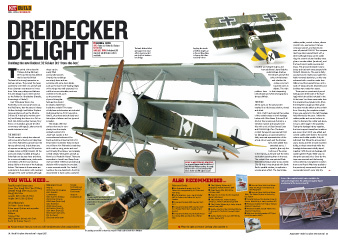 Model Airplane International is a totally new monthly publication aimed specifically at Model Aircraft enthusiasts. 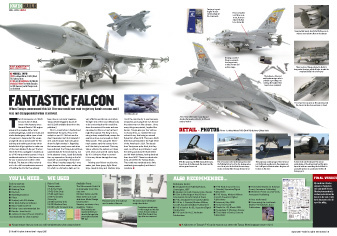 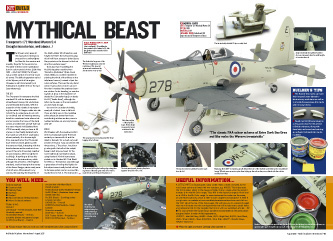 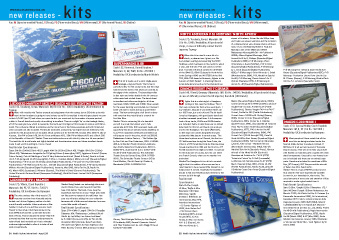 It will feature the very latest news including kit releases, news of up-coming models and releases and the very best in modelling features and how to articles to help improve your modelling techniques. 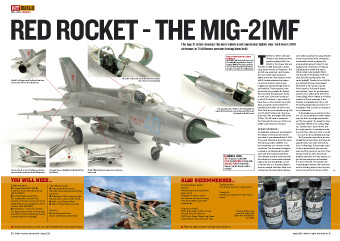 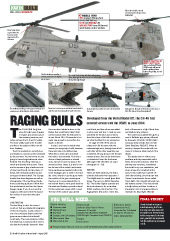 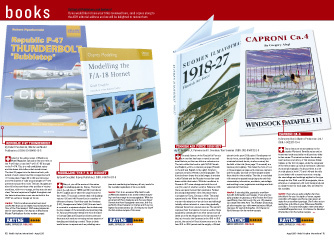 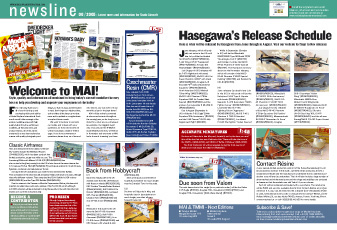 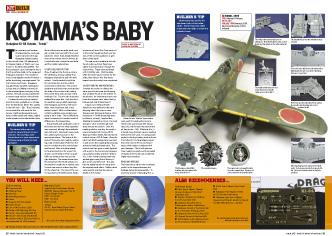 Model Airplane International is published by the team that bring you Tamiya Model Magazine International so the standards of model finish, photography and insider information will mean you’ll find out the latest information first.